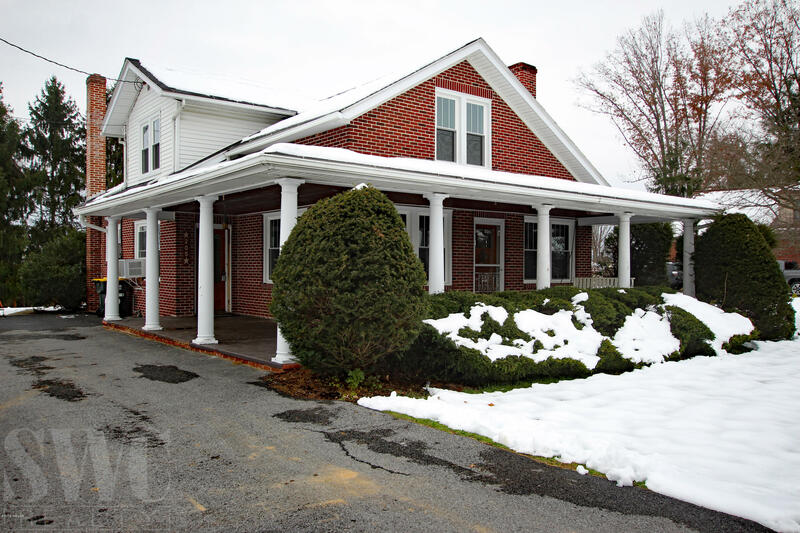 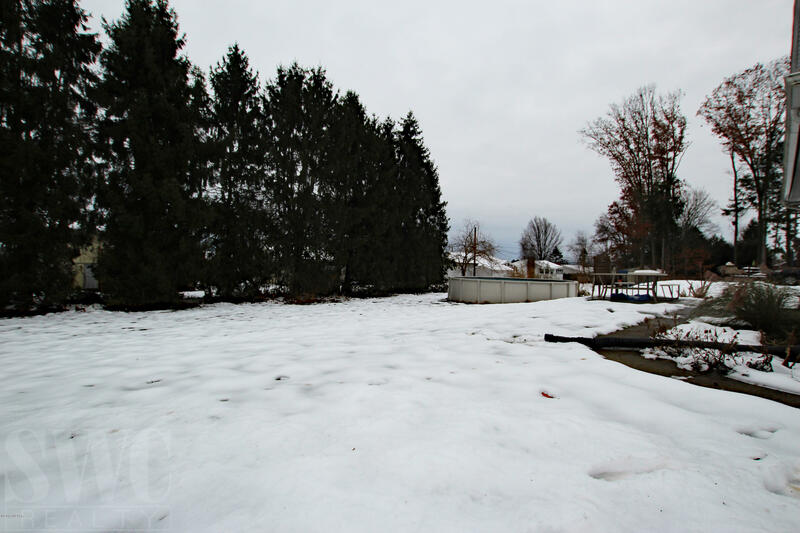 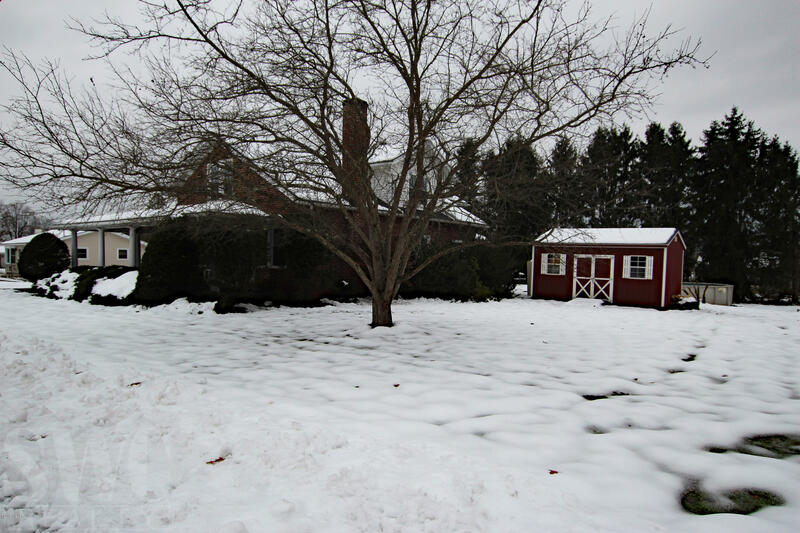 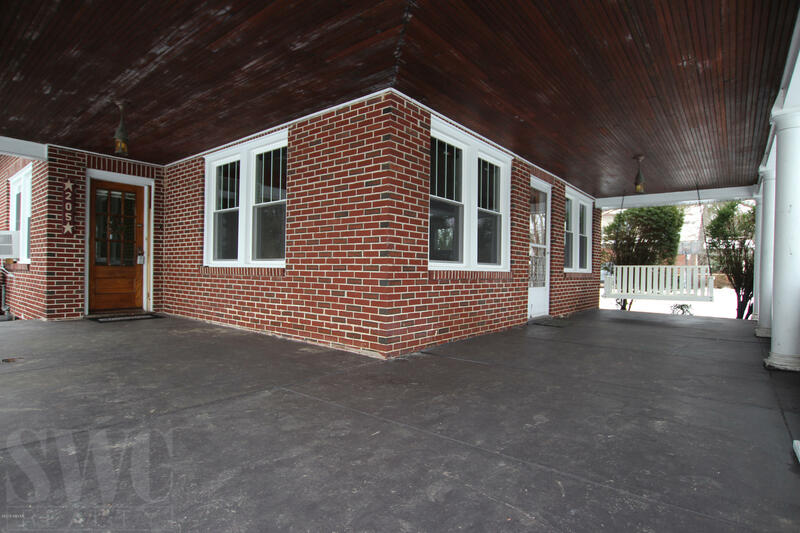 Come see this adorable craftsman style brick home on 1/2 acre on a quiet street in the Muncy School District with NEW REPLACEMENT WINDOWS and other updates. 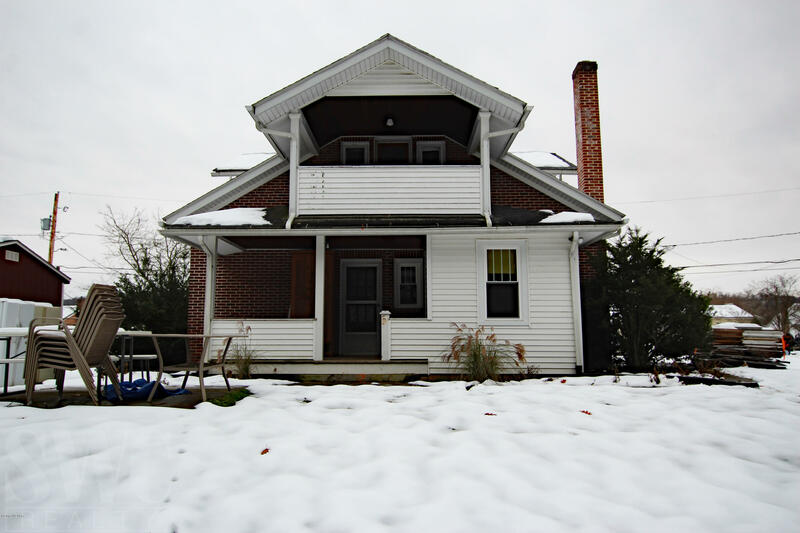 This cozy 4 bedroom home with cozy wrap-around porch would be perfect for your family. 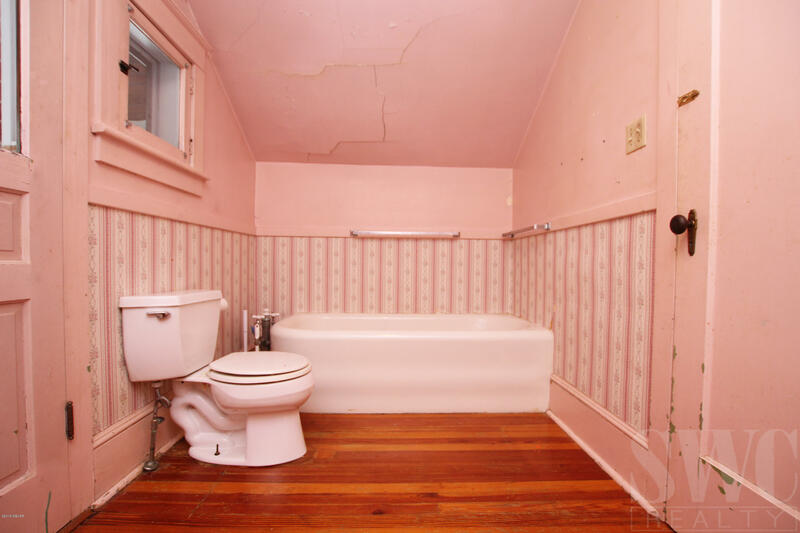 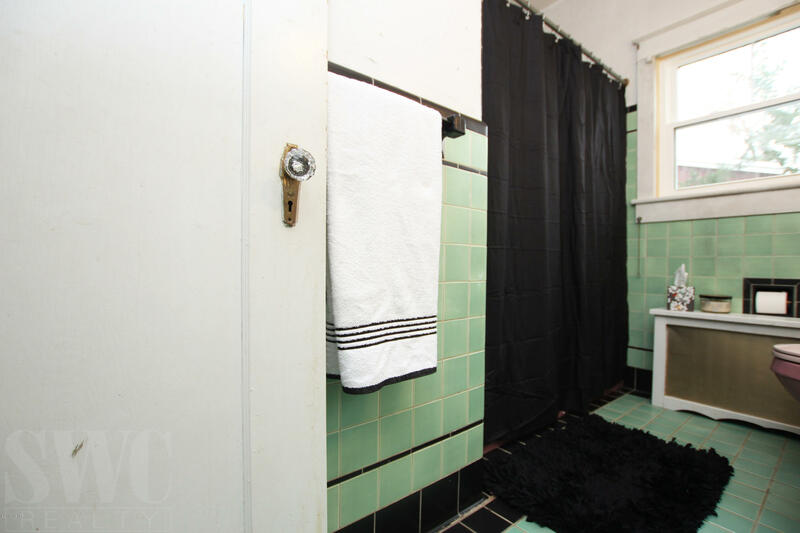 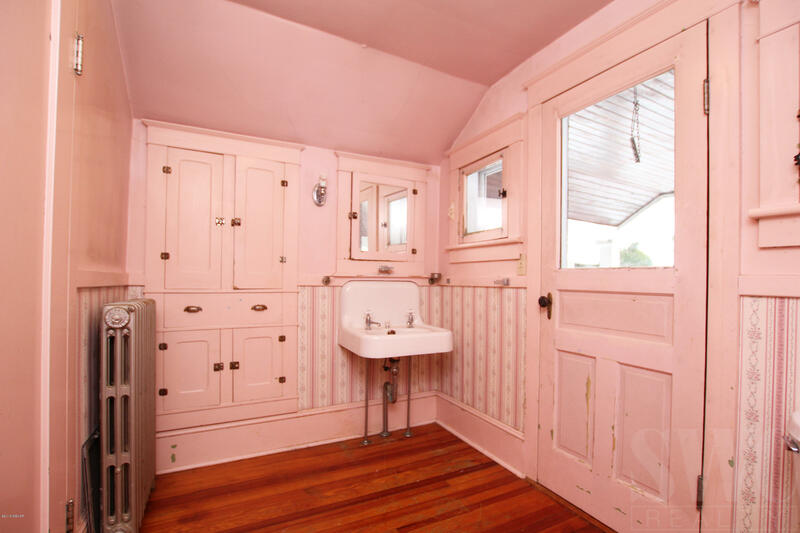 There is one bedroom downstairs connecting to the full bath. 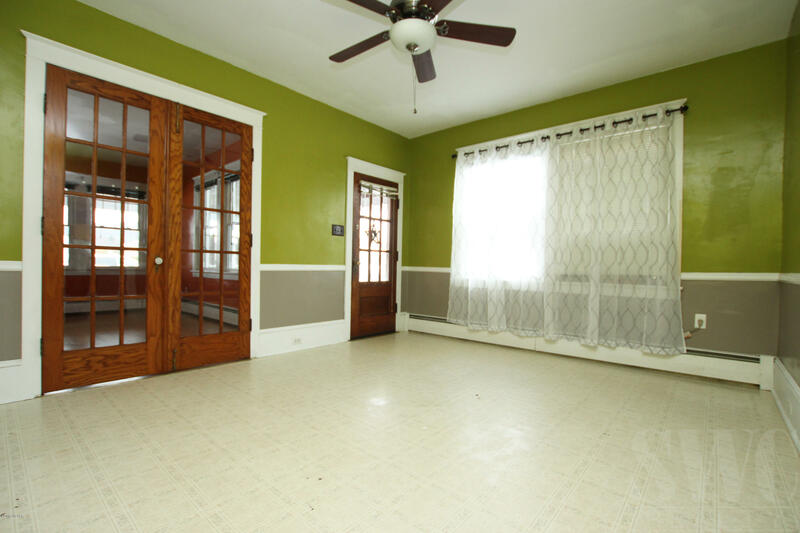 There are 3 additional bedrooms and a 3/4 bath upstairs adjacent to the 2nd floor porch. 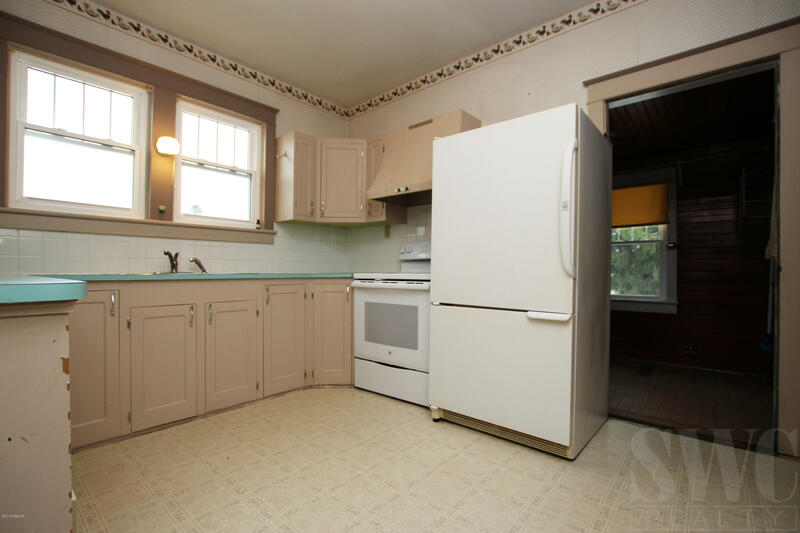 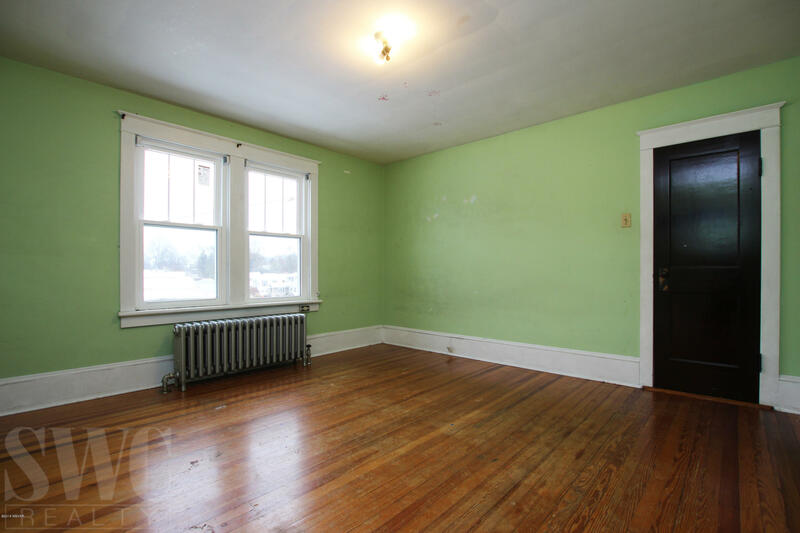 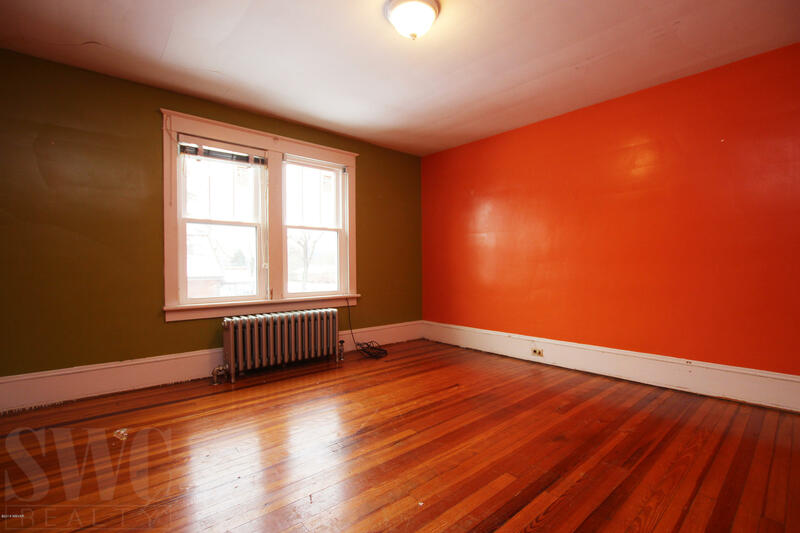 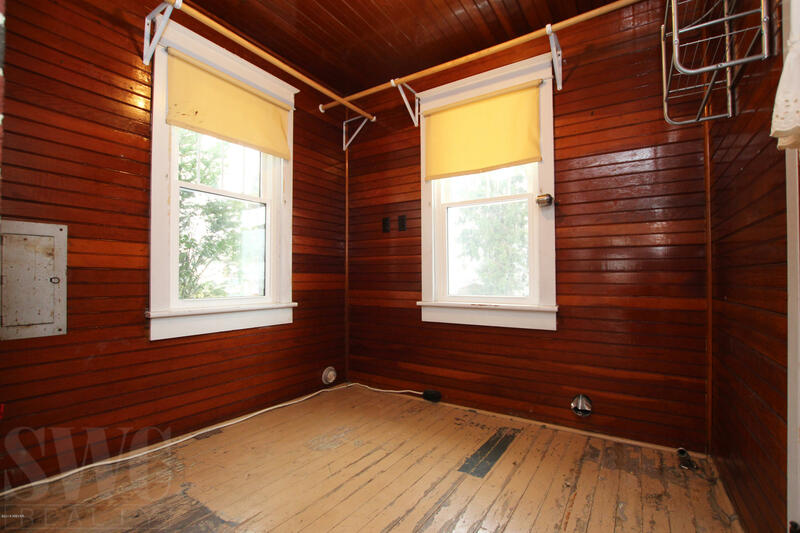 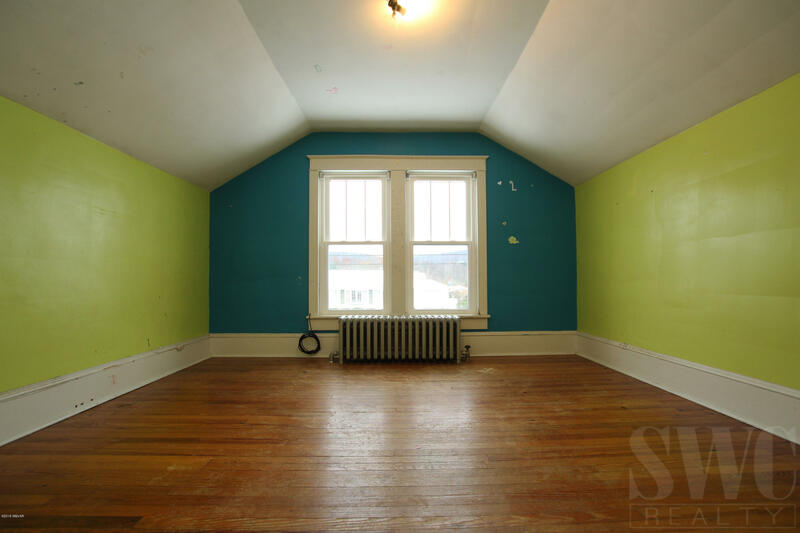 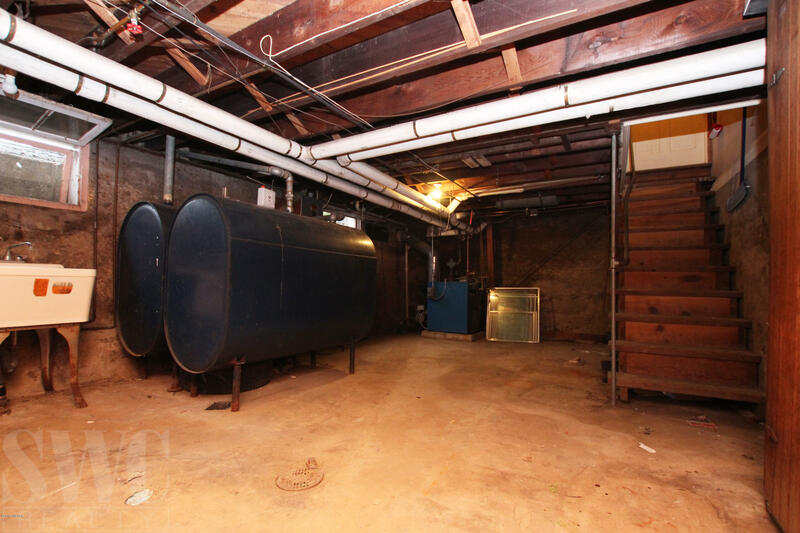 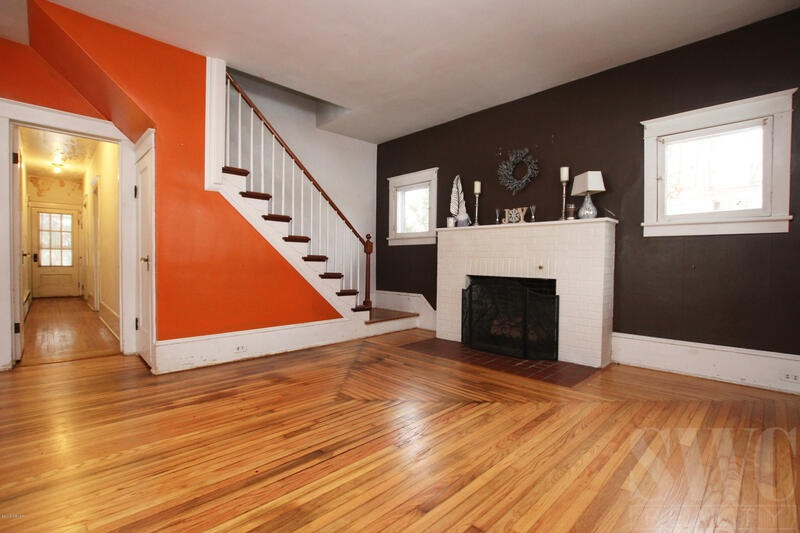 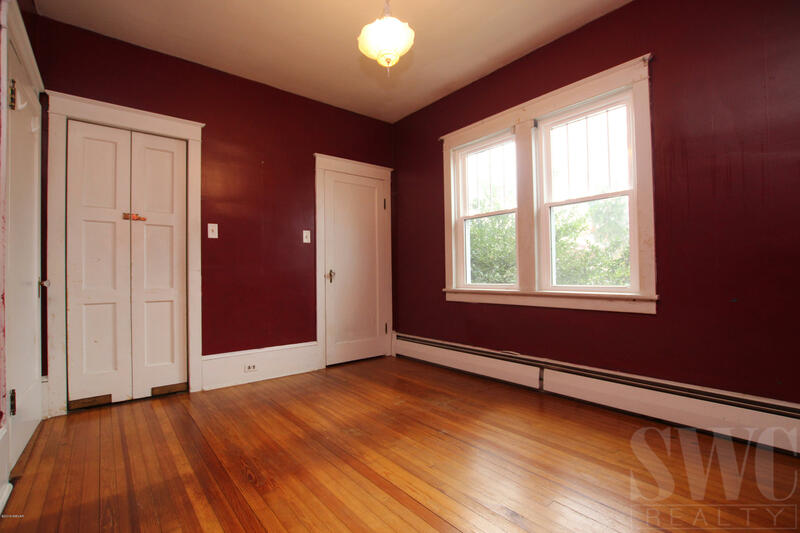 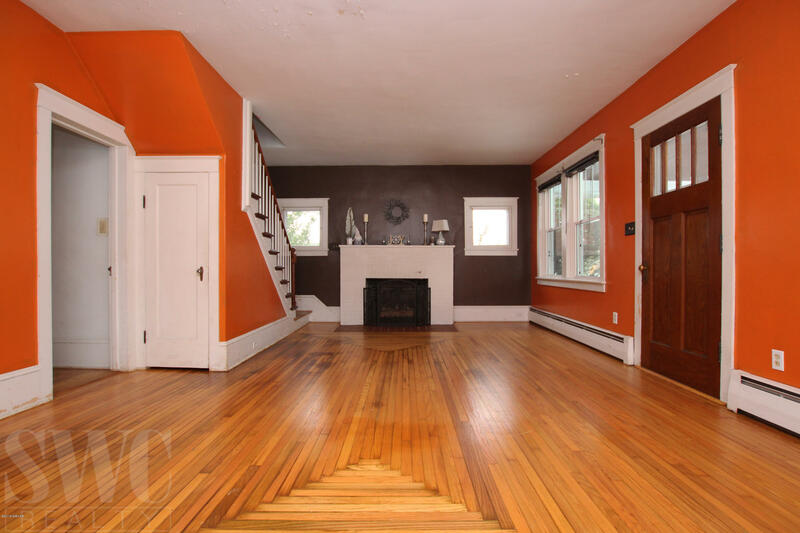 There are many built-ins, original hard wood floors, and other unique features throughout.